I love when couples have fun and are up for anything. 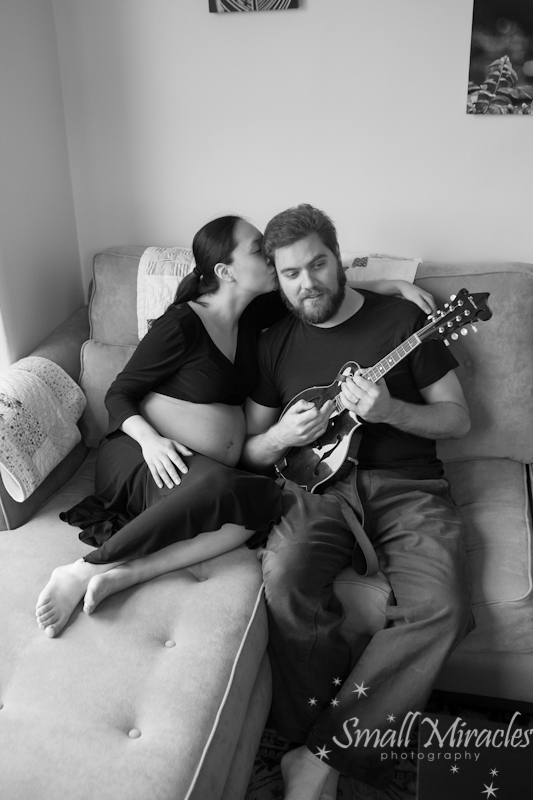 Suhi had contacted me about doing maternity photos and had some ideas for places to shoot. 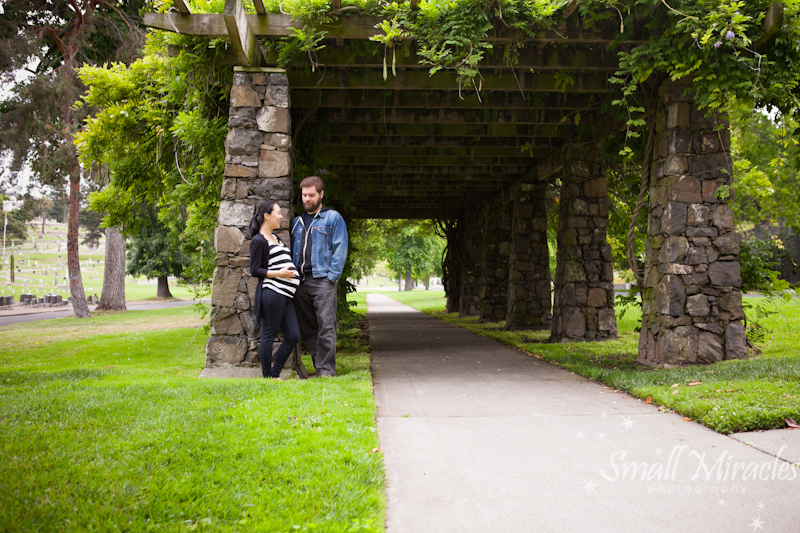 She said that Mountain View Cemetery was close to their home and very beautiful. 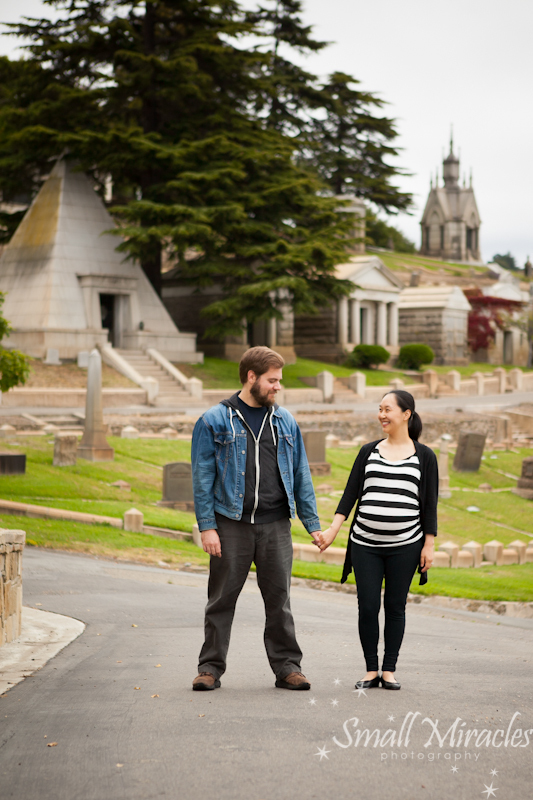 She asked if it was weird to shoot at a cemetery, I said not at all. I loved the idea and know how pretty cemeteries can be. Suhi thought it also represented the circle of life. I loved this huge tree so much. It seemed so grounded and full of life. Suhi had the perfect little belly. The cemetery was so beautiful. 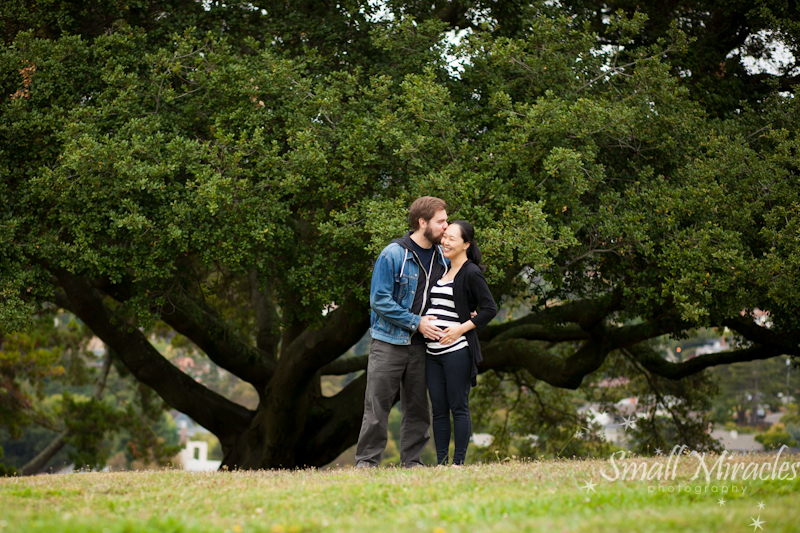 Suhi and Jarred were just so fun to work with and were so cute together. We finished up the shoot at their home. 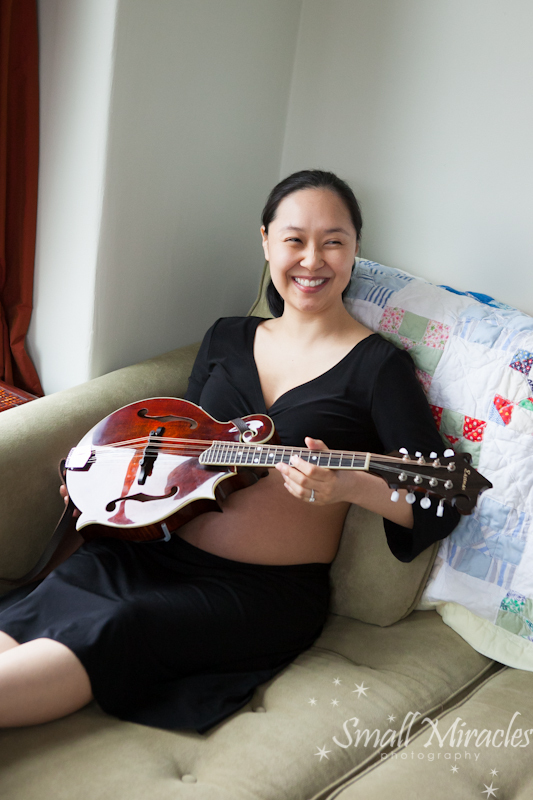 Jarred plays the mandolin but teased Suhi that she should play for him. What an amazing shoot. So fun and so many great photos for Suhi and Jarred to look back on.